Hamilton hardwood floors and laminate flooring. Hamilton, Ontario flooring installation, sending, refinishing. 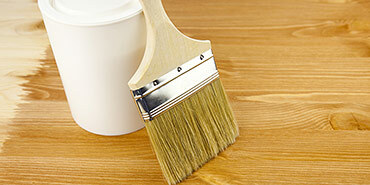 We are Hamilton hardwood floors installation professionals. Our family owned business has been serving Hamilton and surrounding areas for over 20 years now. Since the very beginning of the company’s existence we have been building our customers' satisfaction through high quality of flooring materials we use as well as quality of workmanship based on years of experience. Our professional approach, to every project, and passion for what we do helps us effectively maintain a consistent level of high quality services. As professional Hamilton hardwood floors installation pros, we provide a wide range of services that include hardwood and laminate flooring installation and refinishing. We also offer custom stairs installation and refinishing services. Our experienced professionals are able not only to meet but also exceed customers' expectations. We constantly research new types of flooring materials available in the Hamilton, Ontario area to provide our clients with even better service. During initial consultation our staff is always happy to share their knowledge in order to provide a desired look and feel. Hardwood floors are surely one of the most impressive interior finishes. By choosing hardwood flooring in the Hamilton, Ontario area our clients benefit in many ways. Interiors not only become more sophisticated in nature but also create added value to just about any type of real estate. What makes laminate floors in Hamilton, Ontario such an appealing option is their durability when compared with hardwoods. Today laminates, in some cases, became nearly undistinguishable from real wood. In addition the cost of those materials is usually much lower, which further extends their attractiveness. Custom stairs and railings are highly sought after modifications in finalizing interior upgrades. In many cases hardwood stairways become pivotal elements in redesigning interiors. This is why it is worth to ensure that custom stairs are installed properly and that installation is conducted by experienced contractors. Hardwood floors have many benefits stretching far beyond additional structural reinforcement of a building. 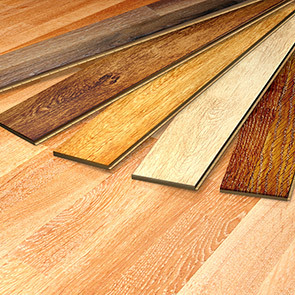 So what are actually the main benefits of hardwood flooring? First of all, they are a really “solid” investment. As the time goes by the value of a given property only increases. Plus, such type of floors can last decades because it is possible to simply refinish them without the need for replacement. Another important advantage is the high quality look and feel of wood. 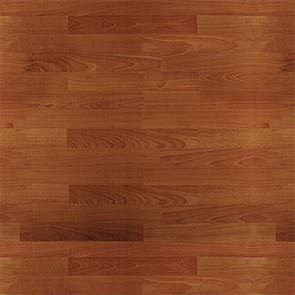 Given the multitude of different kinds of wood available this type of floors offer incredibly wide range of choices. Finally, an absolutely unquestionable benefit of hardwood floors is dramatic improvement of indoor air quality. 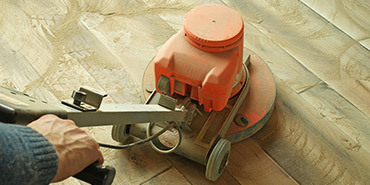 Due to easy clean-up and hard surface such floors do not harbour harmful dust, germs and other allergens. 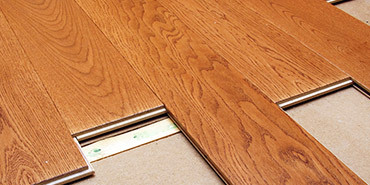 Your trusted Hamilton hardwood floors contractor is standing by.